I am loving this challenge. This is really about seeing the happiness that lies in my daily life, which I have been probably overlooking because I was too busy searching for sadness. The less appreciated things in my life are probably the best things. 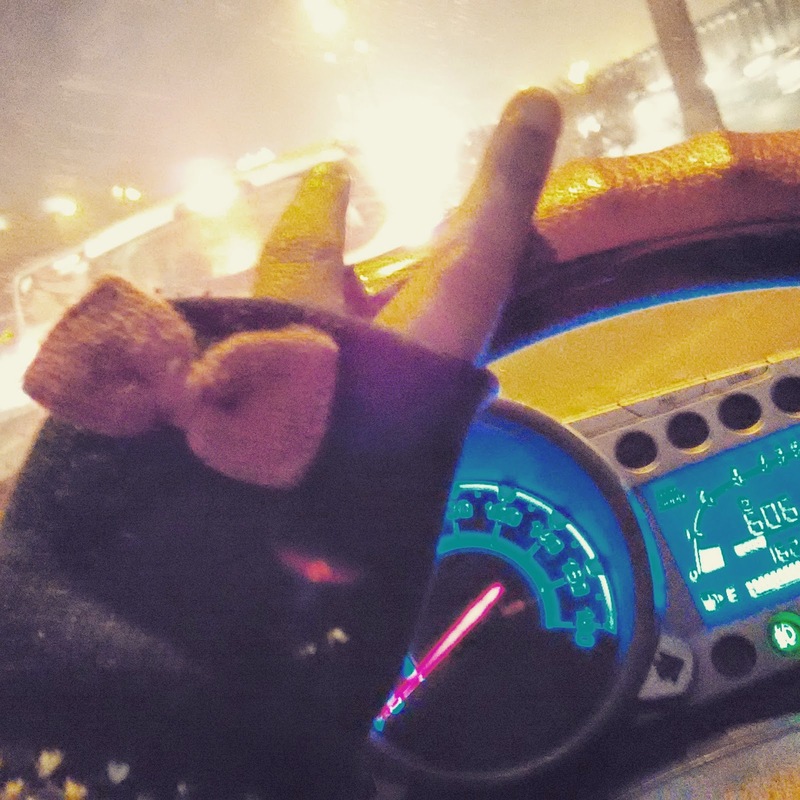 Pair of my favourite cute gloves, my beloved car and a long drive. And of course, the bliss called solitude.